Your Netflix movie list looking slim these days? Why not add to it with this great collection of Netflix Apps that will help find great Netflix movies and TV shows right from your Smart Phone, Tablet, Computer, Gaming System, Blue-ray Player or Media Streamer. Netflix is not just for watching TV at home anymore. Gone are the days of waiting for the mail to arrive with the little Red envelope containing a new release on DVD. With Netflix Instant there is so much great content and ways to stream and watch movies now, your DVD player will soon be collecting dust. That is unless it does double duty and offers a Netflix Instant Streaming app. These apps will help you find extra content on Netflix that you may otherwise miss. Fill up your Netflix movie list full of great titles with this free Netflix App available on Google Play. This app is free to download as part of your Netflix Membership. Not a member? Be sure to take advantage of their Free one month trial. We have to warn you though, once you see all the great content available you will probably just keep Netflix and cancel your expensive cable or satellite subscription. This app let's you watch your favorite shows and movies right on your Android phone. 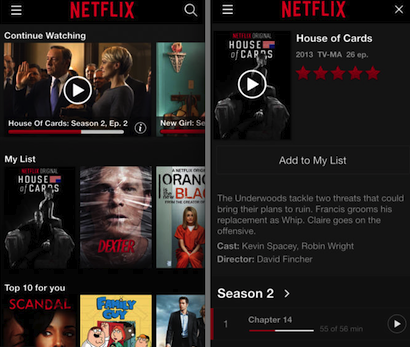 Netflix offers their Free Apple app which works both on the iPhone and iPad. App let's you search for new movies and television shows right from your iPhone. It tends to crash a bit upon opening and while it may not be as stable as their apps on other devices, once movies and shows play the app seems to work fine. 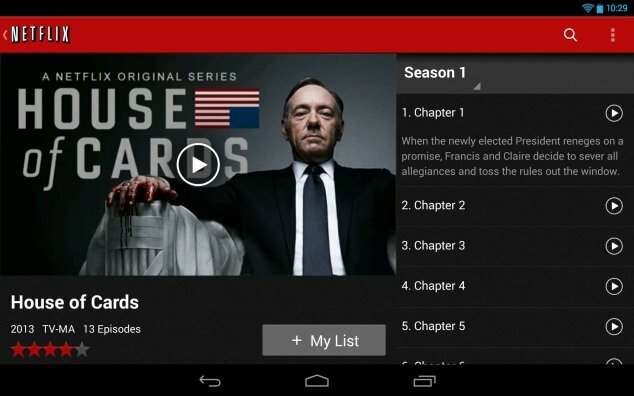 Kindle Fire owners need not feel left out with this free Netflix App. Browse, search and watch tons of great movies or TV shows right on your Kindle Fire. 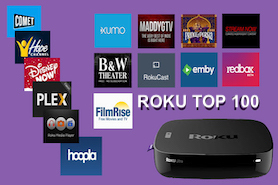 You can even start watching on your Kindle during the day, then finish the movie at night right where you left off on your Roku or other Netflix enabled set top device. 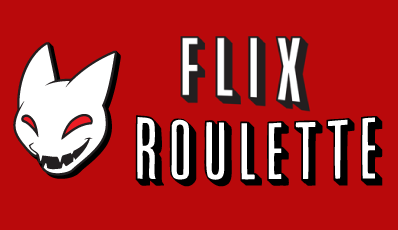 This is a fun website app that will choose a completely random movie for your Netflix movie list. You can also enable filters that will designate movies or television shows by Genre, Director's Name, Actor's Name or Keywords. 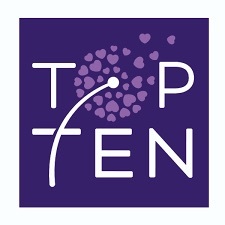 Each time you click the Spin button the app will choose a new movie or television show for you. It's a fun way to find new content to watch on Netflix. 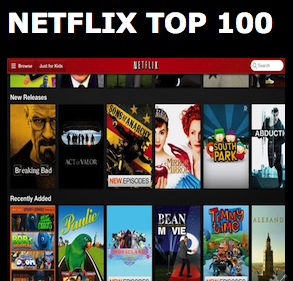 This is another website App that is constantly updated with the Top 100 most popular and most viewed movies and TV shows automatically from Netflix. This web app is Free and available to use anytime to add more great content to your Netflix movie list.